40 years. Limestone gravelly soil. Colour: Pale straw yellow with greenish hues. Aroma: Elegant and intense, hay and fennel aromas which gives way to subtle notes of white flowers and white fruit (apples). 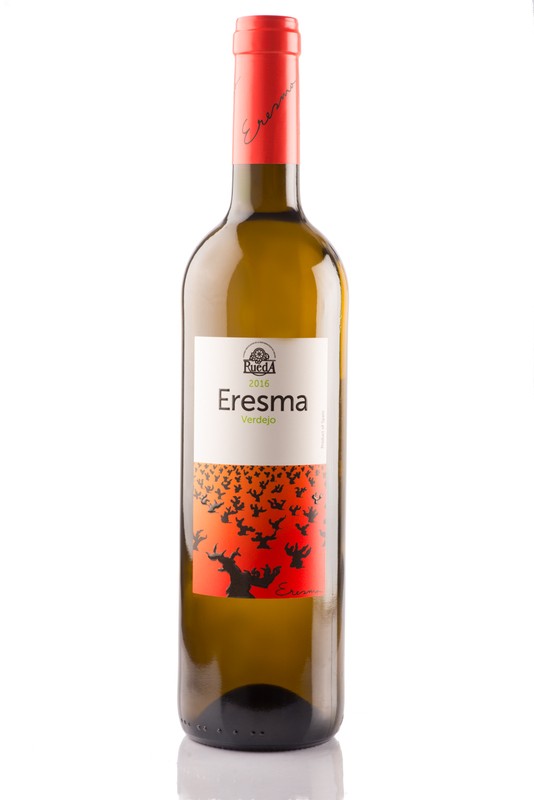 Palate: Elegant, intense and complex with balanced acidity and a bitter touch finish characteristic of the Verdejo variety.